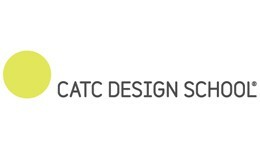 For 30 years, CATC has been at the forefront of design education. One of Australia’s largest private vocational design schools, with a wide range of courses in graphic design, interior design, multimedia, photography and more, CATC combines industry-recognised training with flexible study options. CATC is a provider of distance education courses for SEEK Learning.